After the first two shows in San Marino, the eleven candidates to go to Eurovision 2018 have narrowed down their available songs. All artists sang two acoustic songs and a jury choose which song remains in the running. 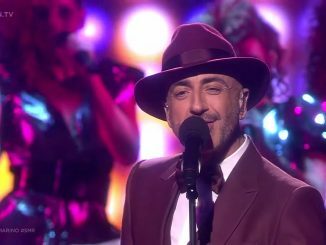 Eleven acts are in the running to represent San Marino at the Eurovision Song Contest 2018. All these artists will sing two songs, devided in two semi finals. San Marino has revealed the full list of participants for its national final. Eleven artists will take part, who together possess no less than nine different nationalities. Only one of the participants comes from San Marino. San Marino will take part in the Eurovision Song Contest 2018 in Lisbon. 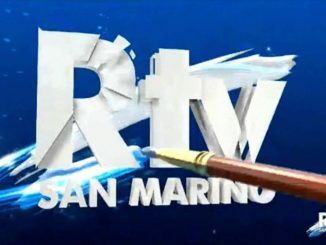 The state broadcaster San Marino RTV confirmed their participation and says they will look for their act on the internet.